The legendary athlete has headed it since 2005. The general assembly of the National Olympic Committee (NOC) of Ukraine has re-elected Serhiy Bubka as NOC president for another four years. The former pole vaulter, he has headed the NOC since 2005. 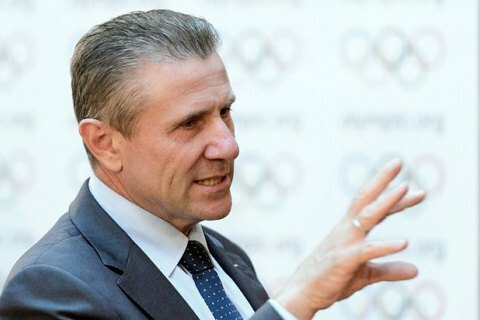 Bubka is also a member of the Executive Committee of the International Olympic Committee. Bubka won six consecutive International Association of Athletics Federation World Championships, an Olympic gold medal and broke the world record for men's pole vault 35 times. He was the first pole vaulter to clear 6.0 metres and 6.10 metres.